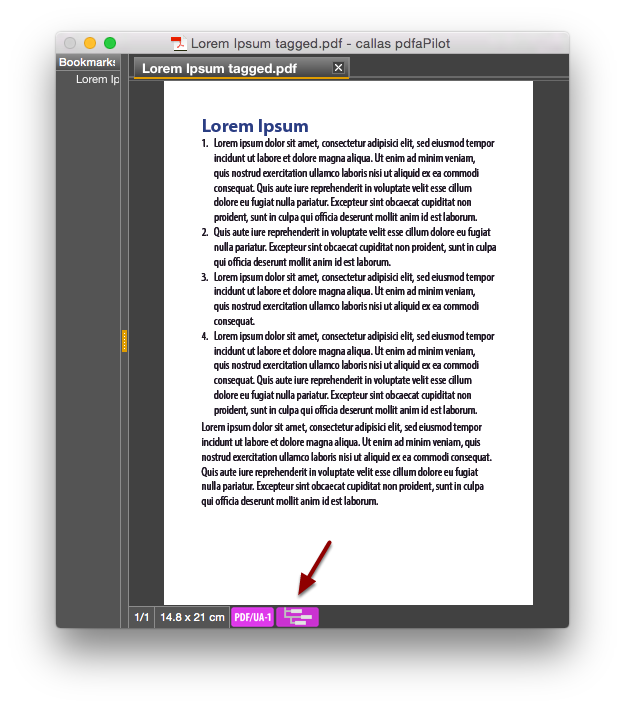 PDF files structured using so-called tags can be exported to other structured file formats. These include HTML and EPUB. How can I tell whether a PDF document has a structure? The Tagged PDF Switchboard Group contains a number of Actions relating to tagged PDF files and structures. One action in this Group is named HTML Export. “HTML Export” converts a tagged file to HTML and opens it in your default browser. 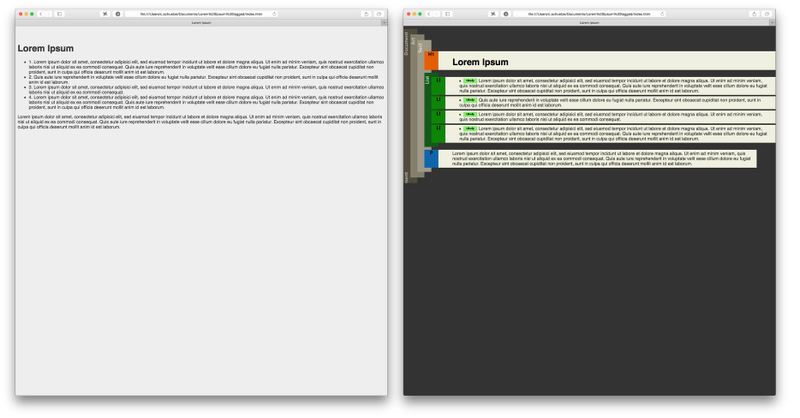 Among other things, the Action button allows you to manage HTML templates. This also lets you use your own templates. 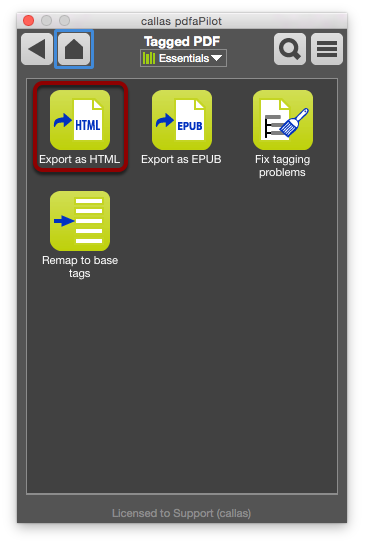 The Batch button lets you apply the HTML export process to entire folders if required. Click the Execute button to start HTML export. 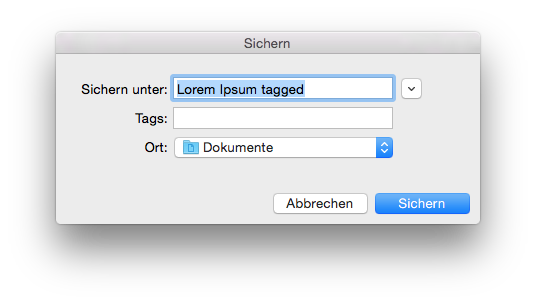 After the HTML export process starts, a Save dialog will open where you can provide a name and a location for the exported file. Following HTML export, the output file will be automatically opened in your default browser. The example above shows the results using Easy to read and Structure tags settings. If you have any questions about how to use this feature, our Support team will be happy to help.